Adorno, Th.W. 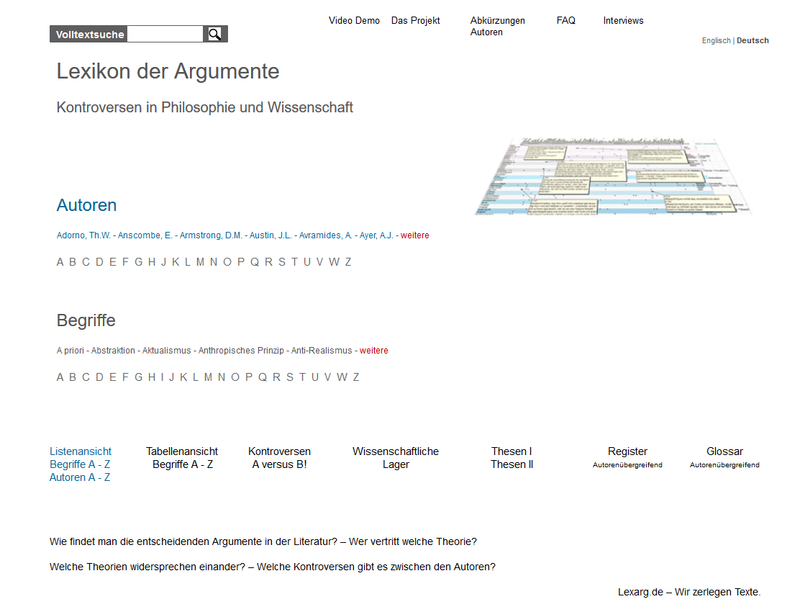 Terminology Adorno, Th.W. Austin, J.L. Terminology Austin, J.L. Boer, Steven E. Terminology Boer, Steven E.
Buchanan, James M. Terminology Buchanan, James M.
Corr, Philip J. Terminology Corr, Philip J.
Cresswell, Maxwell J. Terminology Cresswell, Maxwell J.
Geach, Peter T. Terminology Geach, Peter T.
Gray, Jeffrey A. Terminology Gray, Jeffrey A.
Grover, D. L. Terminology Grover, D. L.
Hebb, Donald O. Terminology Hebb, Donald O.
Hegel, G.W.F. Terminology Hegel, G.W.F. Hirschman, Albert O. Terminology Hirschman, Albert O.
Huntington, Samuel P. Terminology Huntington, Samuel P.
Jackson, Frank C. Terminology Jackson, Frank C.
Kripke, Saul A. Terminology Kripke, Saul A.
Kuhn, Thomas S. Terminology Kuhn, Thomas S.
Leibniz, G.W. Terminology Leibniz, G.W. Lewis, David K. Terminology Lewis, David K.
Lycan, William G. Terminology Lycan, William G.
Searle, John R. Terminology Searle, John R.
Simons, Peter M. Terminology Simons, Peter M.
Tugendhat, E. Terminology Tugendhat, E.
Wessel, H. Terminology Wessel, H.
Wilson, Edward O. Terminology Wilson, Edward O.